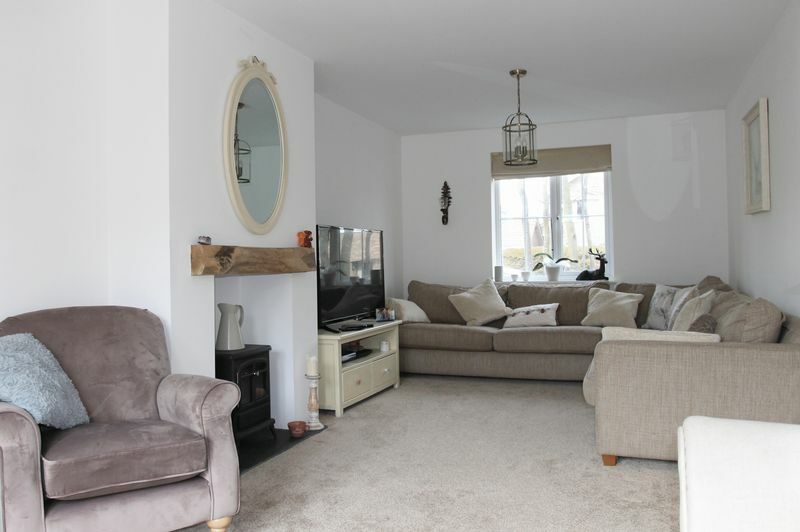 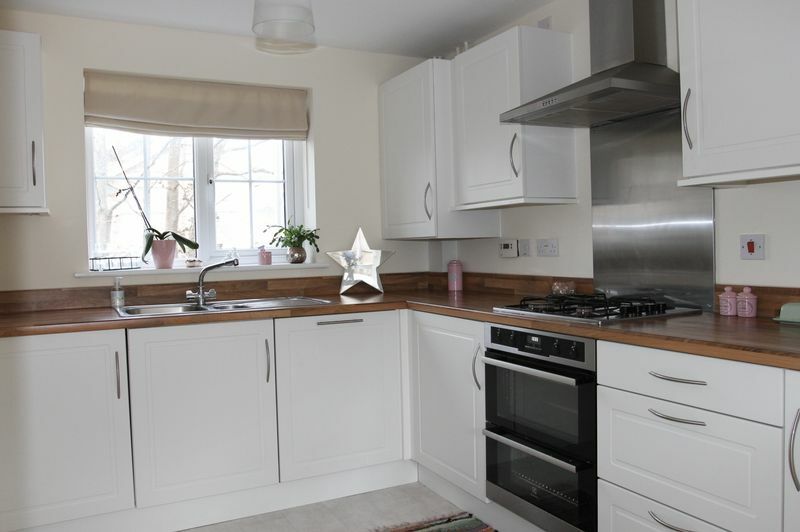 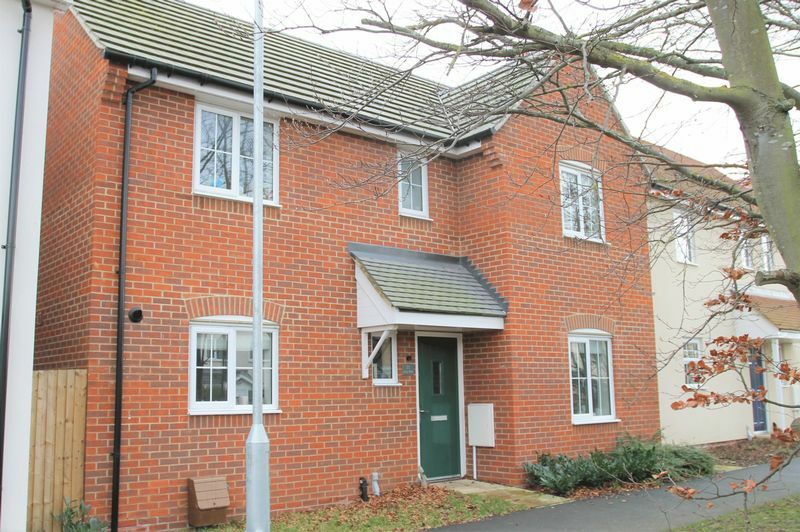 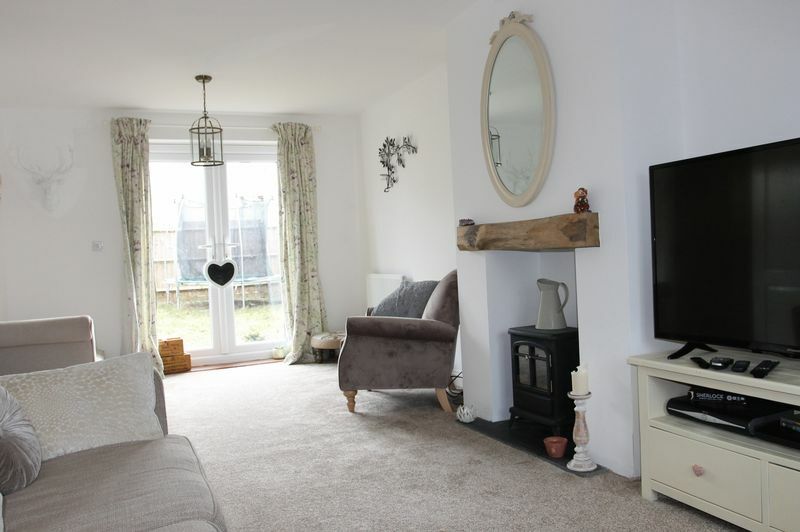 This FOUR BEDROOM detached family home is situated in the well served village of Stanton. 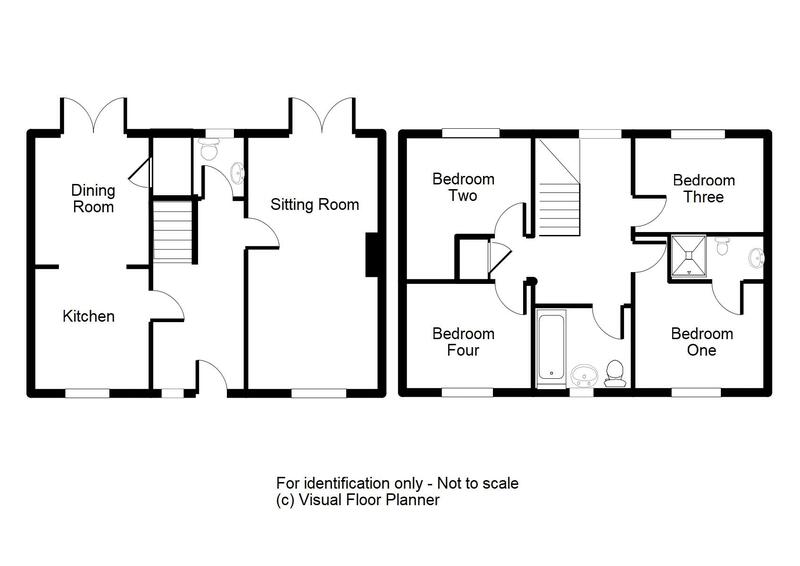 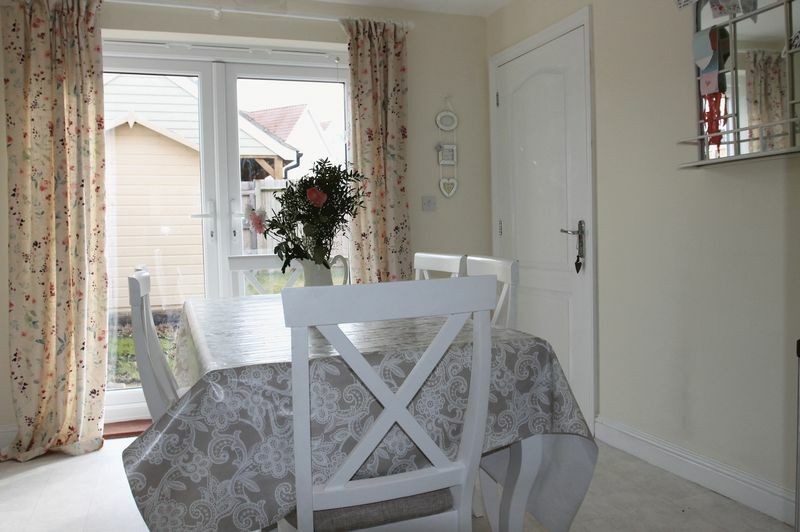 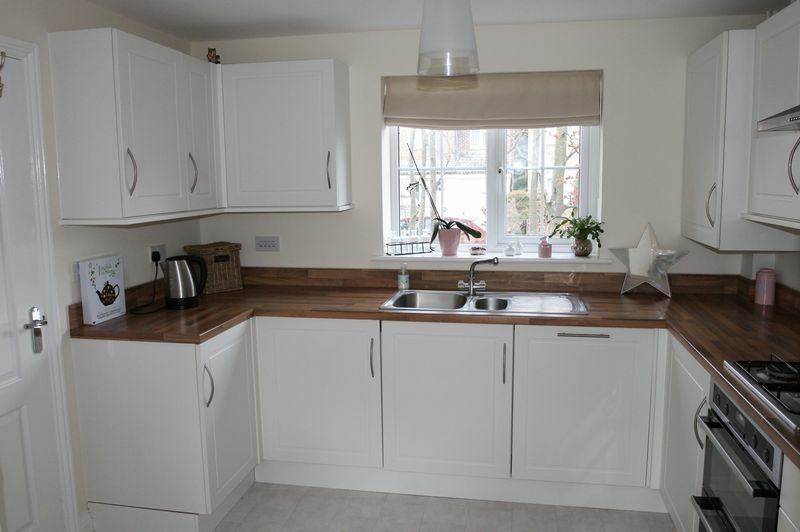 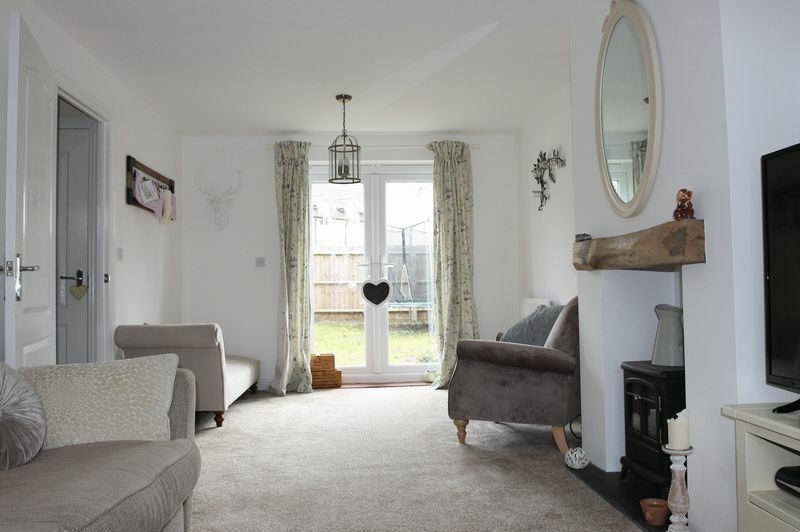 The ground floor offers accommodation to include entrance hall, kitchen, dining room, sitting room and cloakroom. 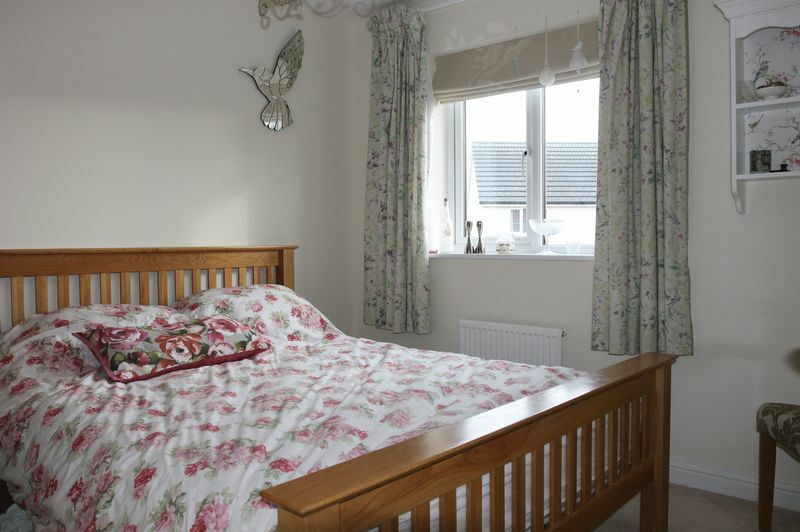 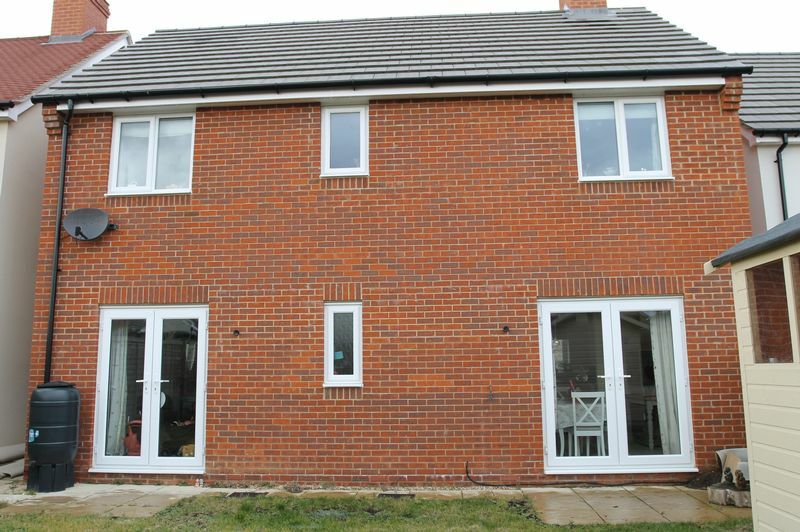 On the first floor there are four bedrooms, one with an en-suite and a family bathroom. 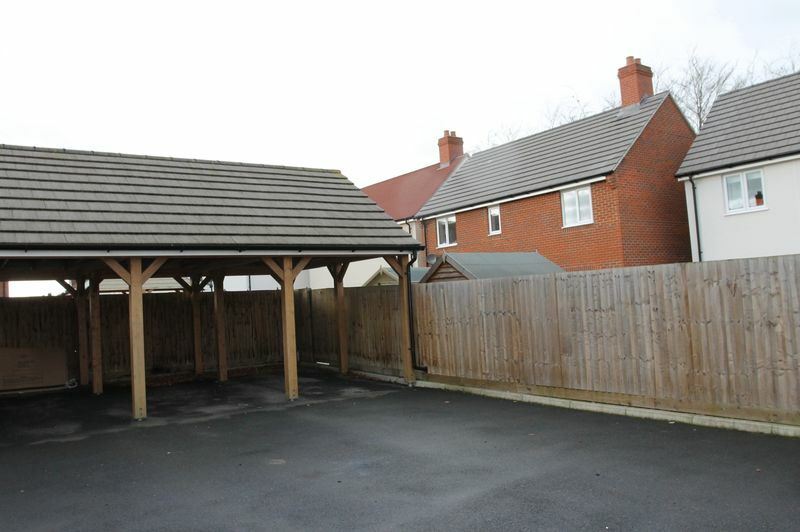 To the rear there is an enclosed garden with a gate at the rear leading to the carport and off road parking.